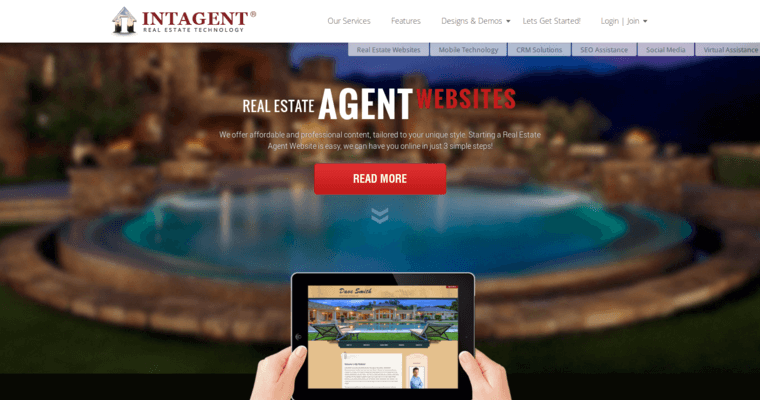 Intagent is a company that designs websites for real estates as well as providing marketing solutions. Any device can use the company’s CRM lead management platform. The company has competent web designers who spearhead the outstanding designs of within the firm. 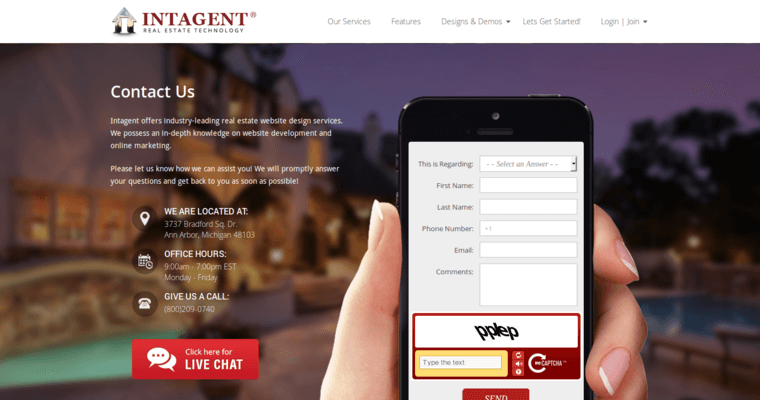 Intagent provides excellent support to clients from the initial setup stages of sites all the way to the growth of the company. The business has an influential blog that enables clients to post their views on the trending issues in real estate. Its websites and CRMs are responsive to the needs of customers. Intagent has a custom built Content Management System that helps in managing content more efficiently. The company provides a system that grants individuals full control over every page of their website. 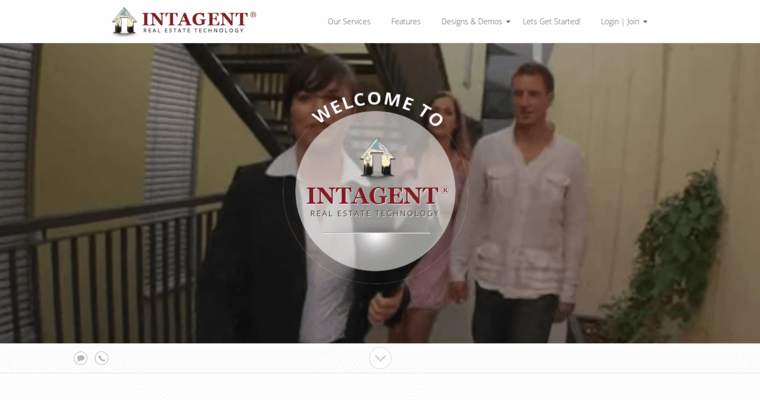 Intagent offers powerful IDX options, which assists people to search directly from their sites. The website design company products have lead generation forms and widgets that help clients in business.